As a member of this community for almost five years I cannot express amount of anxiousness and lack of sleep my husband and I have had the past few weeks. In the last 30 days or so I have received countless postcards from realtors asking for me to sell my home. In addition, my door has been knocked on three times in the last few weekends, always on a Sunday from random strangers asking to buy my home. My home is not for sale nor is it listed for sale anywhere. 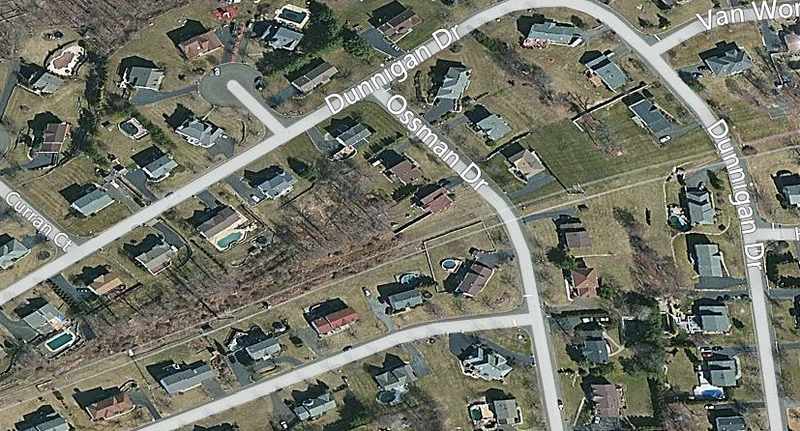 For the past two Saturdays I sit and stare out the window onto Dunnigan Dr. as hordes of Hasidic men walk up and down and point at various homes on my block. I am truly terrified for the future of my community. Something needs to be done. We need help. It’s bad enough that in just five short years my taxes have gone up over $5,000, however, at the same time the school rating has drastically decreased. When I purchased this beautiful home I had yet to have my children but I knew that picking this community meant they would attend good schools. Now just five short years later that is no longer the case and I’m most likely going to be forced to send my two daughters to private school even while my taxes continue to rise. If the community starts to change in the direction of houses of worship in private garages I can only imagine the ramifications for this beautiful community.